Mumbai is a place which makes me feel happy and has always been special to me. I have lived in Mumbai for 21 years. I did my MBA from Mumbai. Some really wonderful and beautiful memories are associated with this city of dreams. One can never get bored in Mumbai as there is so much to see and experience. 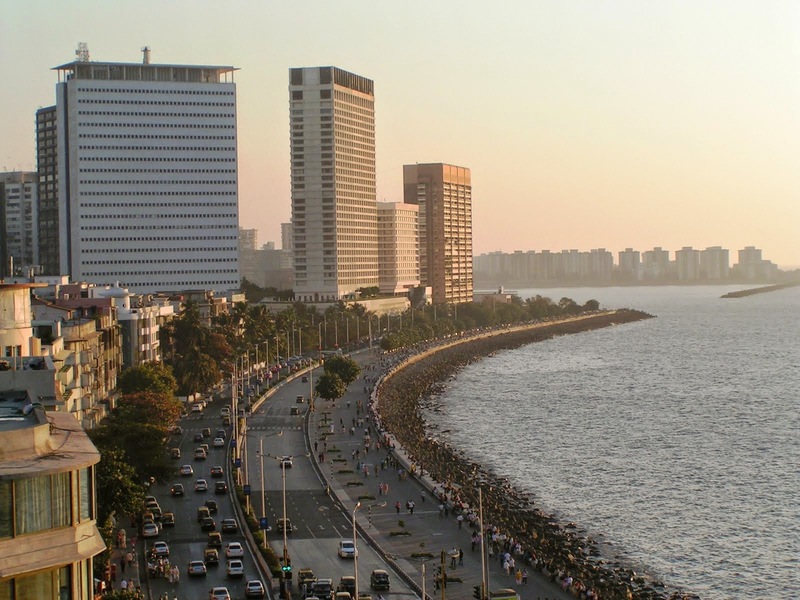 Mumbai has always been one of the most preferred holiday destinations in India. Beaches, temples, historical monuments, Mumbai has everything for everyone whether young or old. It has been 4 year since I relocated from Mumbai after my wedding but still I have to visit Mumbai in every 3 months (thanks to my business). As a tourist or traveler, now when I visit Mumbai I stay in hotels and I can say that Mumbai has the finest hotels from all across the worlds. If you too are planning for a holiday trip or any meetings / events then you can opt in staying in the best hotels in Mumbai. From holiday homes to 5 star hotels and luxury service apartments you can stay in Mumbai according to your convenience and budgets. The Mumbai hotels have great facilities to offer to its guests. They offer customized services to cater to the needs of the travelers. As I have stayed in almost all of the above listed hotels, I can say that the hoteliers’ delight their guests with their pleasing personality and augmented services. One can also book online or contact the hotel managers directly. It is not a wise idea to land in this city and hunt a hotel to stay. So I would suggest you to book your hotels well in advance. For booking hotels in Mumbai you can visit websites various websites which will help you a lot for searching best and affordable hotels in Mumbai. These websites will make your hotel bookings in mumbai an easier task! I am sure searching and booking your hotels in advance will help to enjoy your trip to Mumbai to the fullest. So friends, why don’t you start planning your holiday to Mumbai?